We provide care and opportunities to all older people, whatever their needs. We personalise our support to help you, your friend or your relative be as comfortable and happy as possible. Looking for Residential Aged Care? Why choose Benetas for home care? We’re a not-for-profit organisation and we’ve been assisting and empowering older people in Victoria for 70 years. Our highly-qualified staff are more than carers – they actually care. Looking for an aged care home for your loved one? Our carers are the life blood of our organisation – and the key to your loved one’s wellbeing. So although qualifications, experience and background checks are all a must, we always look beyond the résumé. From an elevated Frankston South location, residents of Benetas St Paul’s Terrace are inspired by sweeping views of the Port Phillip Bay and the city. 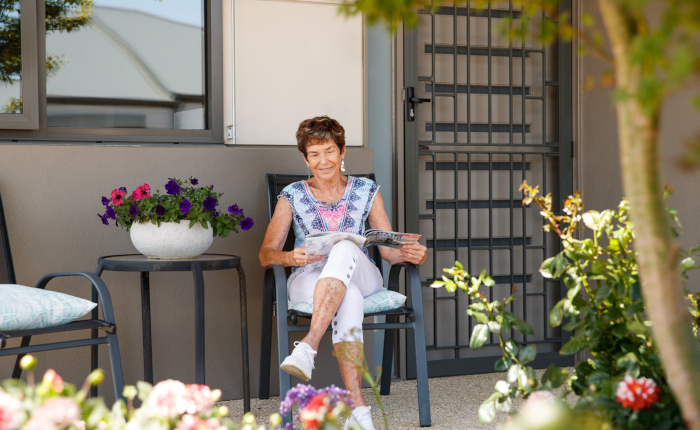 We offer a fresh approach to aged care where small groups of eight residents live in their own premium apartment-style accommodation. This allows residents to make more personal choices and forge close relationships in a familiar place that feels like home. 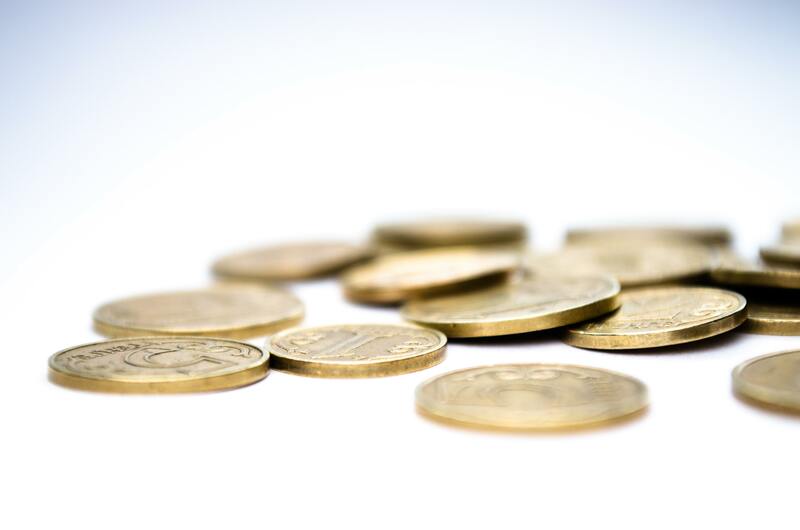 Benetas' CEO Sandra Hills OAM shares her views on the recent federal budget. Moving to a retirement village may be a big lifestyle change, but there are numerous benefits to making the move.